Mobile gaming has been evolving for years now, and recently it has grown into a market that rivals the console and PC gaming industries. 2018 has been an important year in that respect, which gave us games that popularized mobile gaming enough to beat concurrent players on other platforms. And it helped that last year we saw games like Pokemon GO take up the gauntlet for mobile gaming. It showed how even a mobile game that involves physical exertion can become a big deal. But this year definitely belonged to battle royale games, which dominated the online gaming world not just on mobiles, but PC and consoles as well. While PlayerUnknown’s Battlegrounds started the year strong, Fortnite soon took over the scene and the players of both these franchises could not wait to play the games on a device that they carry around in their pockets. While these are the games to have made the most noise, there are others that made their presence felt as well. And here we talk about the mobile games that we feel are the most prominent titles of the year. If there is one game that this list should begin with, it is definitely PUBG Mobile. 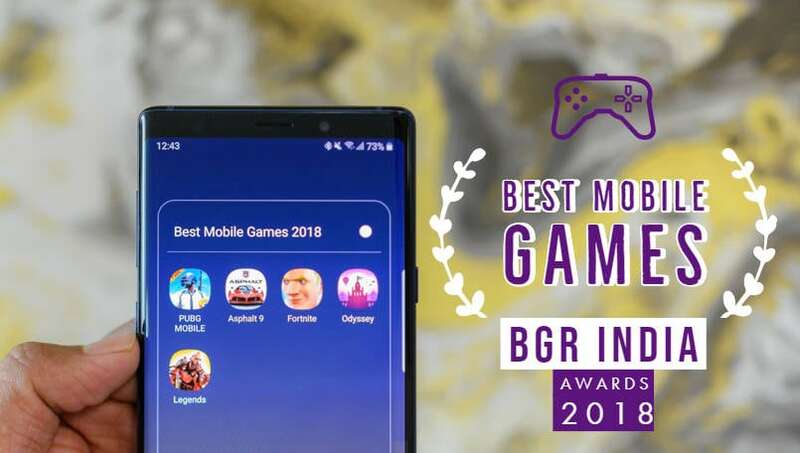 This game absolutely dominated the mobile gaming scene of 2018, and we suspect it will continue to do so in the time ahead. 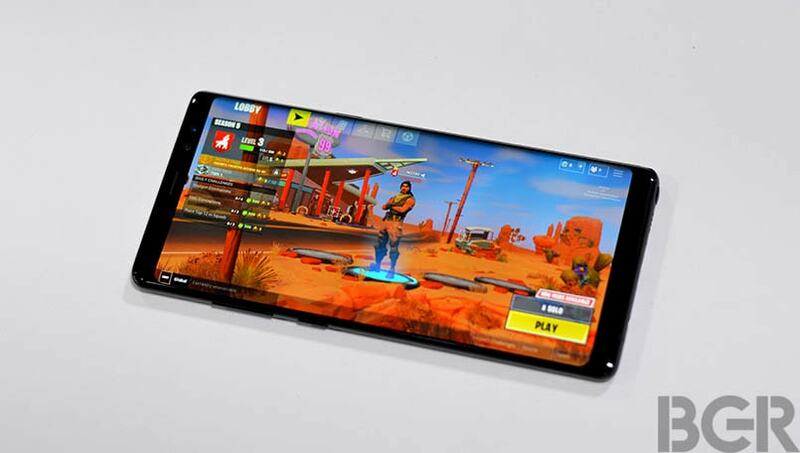 PUBG Mobile is the mobile port of the popular battle royale game PlayerUnknown’s Battlegrounds on PC from Bluehole. The mobile version of the game has been made by Tencent Games and even though it has much more cosmetic content and accessories to offer, the core game is the same as the PC version. This makes the game a unique experience that was not seen before. The unique premise of the already popular pop phenomenon of PUBG on PC caught on quickly with the mobile crowd when it was released. People were already keen to try out PUBG, but the ridiculous hardware requirements of the PC version made is somewhat less viable for most people. But the mobile version ran even on mid-ranged smartphones which made it an instant hit. The rise of cheap smartphone data acted as a catalyst and the game garnered a huge following in the country. And the biggest advantage that the mobile version had over the PC one is that it is free. Fortnite is the battle royale game that has ruled this year when all the platforms are considered. Epic Games managed to release Fortnite on all the relevant platforms, including PC, PlayStation 4, Xbox One, Nintendo Switch, iOS, and finally Android. And Epic Games even managed to do what few others have, which is to establish true cross-play. In other words, players can join their friends no matter what platform they are playing from. More than that, Fortnite achieved pop icon status with celebrities and other popular faces taking up the game, and even sports persons using ingame emotes in real world situations to celebrate. Fortnite released on iOS first and then on Android and happened to create a much stronger base on iOS than on Android. 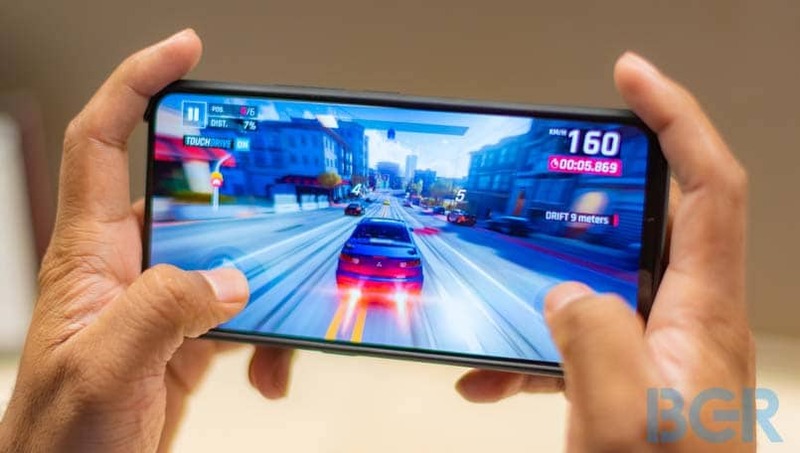 Asphalt has been one of the most popular mobile racing game series, and could potentially be called the equivalent of the Need for Speed series of smartphones. The popularity of the games stem from the fact that the games are easy to play with intuitive controls and extremely colorful and detailed graphics. The games themselves are treats to the eyes. And so when a new version of the game came out this year with more content that ever before, it became the flagship of the series not just in title, but in popularity as well. The nuances of the game Asphalt 9: Legends and the sheer number of authentic designed vehicles makes it an experience in itself. This Gameloft game has HDR effects and the world are made from crisp and cutting edge graphics. The free drops of blueprints and equipment along with the possibility to race with other players make this game of the best racing games out there this year. 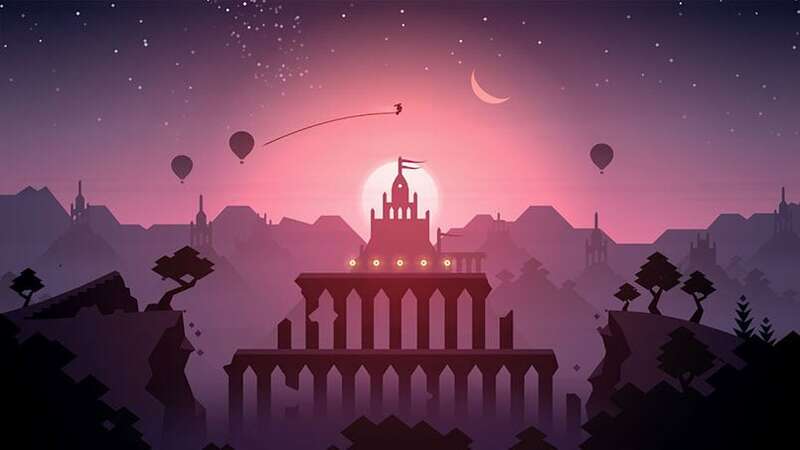 Alto’s Odyssey is a sequel to the rather popular Alto’s Adventure game, which turned a lot of heads when it launched. Alto’s Odyssey is as simple and unassuming as a game can get even when depicting a high octane activity as skiing. Alto’s Adventure was a phenomenal game, and most people agree that Alto’s Odyssey may just have outdone its predecessor which is quite a high praise. This game from Noodlecake Studios has managed to become a beacon for all the Indie games out there. Alto’s Odyssey improves upon its predecessor, and offers newer techniques to scale the mountains and buildings that are in the path of Alto. There are quite a few new environments and there is a new Zen mode as well that will just let the players experience the setting and the music in peace. 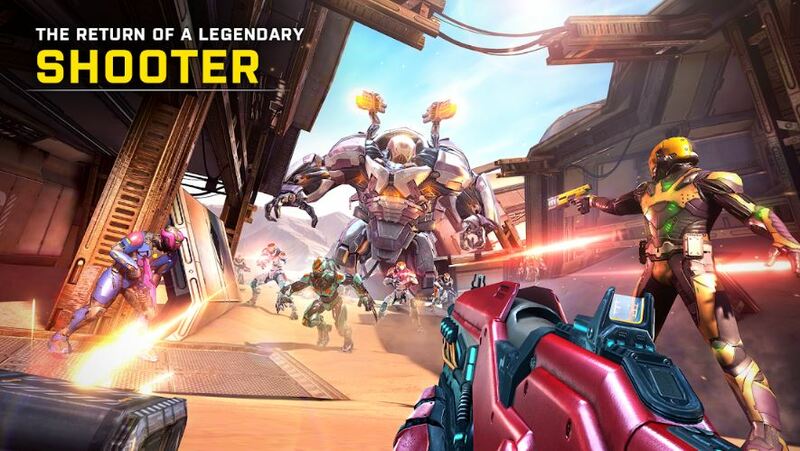 This game from Madfinger Games is what can be called a Destiny level game on a mobile platform. This is a phenomenal achievement for a mobile game to say the least. This game boasts console level graphics, and has been touted as one of the best first person games on mobile, if not the best available right now. The sheer length and breadth of Shadowgun Legends with the extensive base camp akin to a city, and the varied environments make this game a unique experience. The progression of the game makes it similar to many of the well known games on PC and console and the depth of the possibilities will keep players involved for more than they can imagine. There are unique weapons to be found, and players can equip and complete mission with their characters. This game will definitely be a surprise to regular smartphone gamers.